At Praise Center Church, we are passionate about God's Word and His people. As a church, we are growing in grace and experiencing the good life by loving one another, living a life of worship, and looking to God's Word so we can express the kind of life He originally intended. We welcome you to join us in worship. This page has been prepared to give you a brief introduction to the church before you visit. If you have any additional questions, please contact us. We offer a full array of classes and activities for your child during church services, all which are focused on encouraging our children to learn and grow in the things of God. 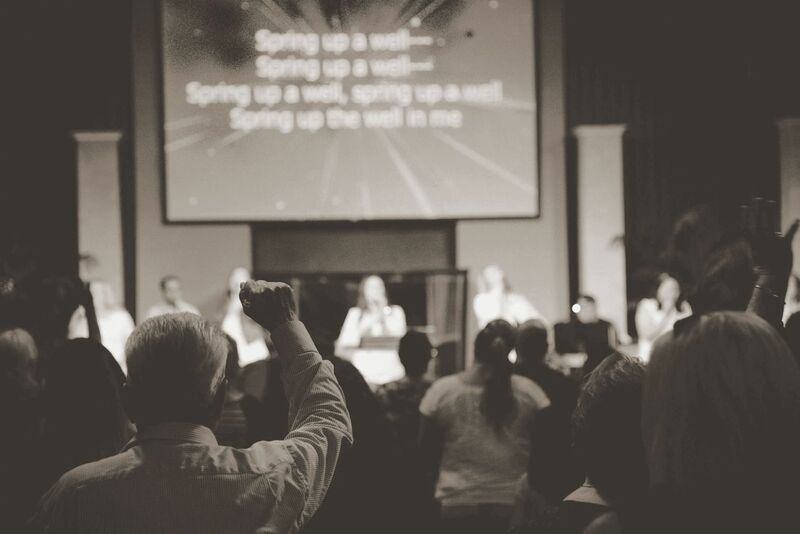 Our worship services feature contemporary praise and worship songs, rooted in gospel music sensibilities, which are predominantly used in churches world-wide. You may call the church office during our office hours at 559-733-2744, or email us at contact@pccvisalia.com. Alternatively, you may contact us via our online communication form.